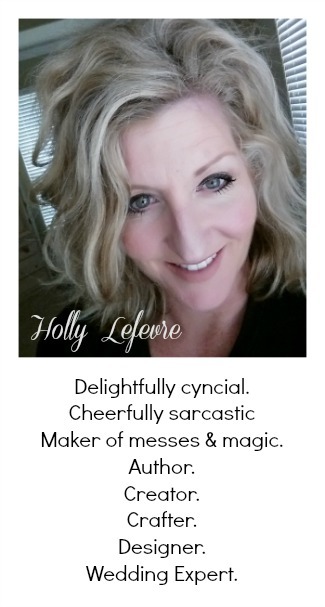 504 Main by Holly Lefevre: I Am Hanging Out At "Friends You Love"
I Am Hanging Out At "Friends You Love"
a FABULOUS blog called Friends You Love. make some new friends. Easy Peasy!" This week I was honored when they asked me to guest post over there! So, go check it out, say hi and maybe make a new friend!
! !There is a few more days for the giveaway!! 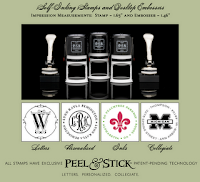 These personal stampers are awesome beyond belief! You have until Wednesday 9/22/10 at 5:00 pm PST to enter to win one! September 22 at 5:00 pm Pacific Standard Time. I will randomly select a winner by pulling names out of a hat. Winner will be announced on Thursday, 9/23. Happy Monday Holly! This sounds like a fun blog hop, count me in! Going over to check out your guest post! Hi Holly! OH, this sounds so neat! Thank you so much for popping in to see me. Your window turned out great! I want to try the decal. Never know what will turn up at the dump. Who wouldn't want you to guest post!? You are awesome Miss Holly! Muah! What's for Dinner? E-Mealz Giveaway! We Have A Winner! 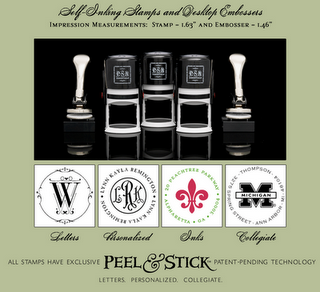 It's Stampendous! Did You See This Giveaway???? DIY CLUB - Gorilla Glue Party!